Everyone should spend time each month looking over their bills and bank accounts to make sure everything is in order. 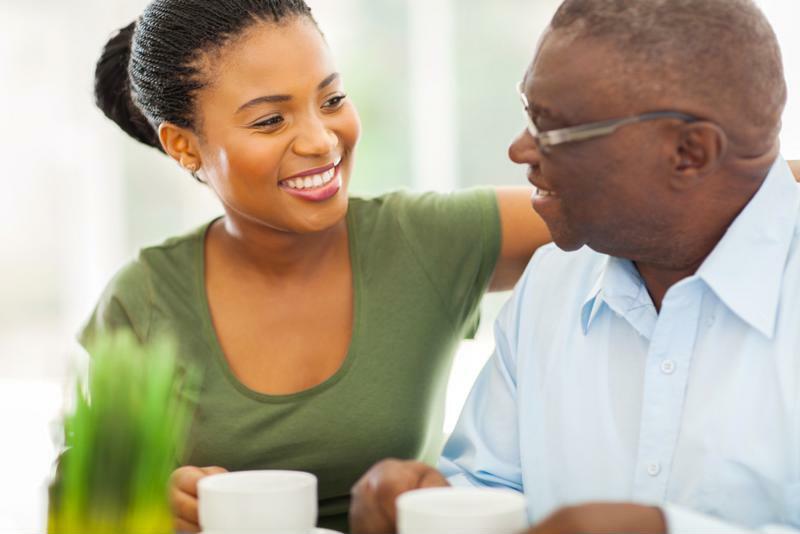 You may be a great person to provide outside perspective on your parents' finances. If so, offer to browse their bank and credit card statements to ensure there are no unauthorized charges. If you are uncomfortable taking on this role, be sure your parents have an accountant or someone trustworthy to provide this type of assistance. Talk to your parents about scams so they know what to look for. At any given time there are thousands of scams out there. You couldn't possibly go over each and every one with your parents. Instead, discuss how to tell if a call is from someone with bad intentions. For example, let's say your parents receive a call from a life insurance company claiming they haven't paid their quarterly dues. Make sure your parents know to ask what company the caller is from and prompt the caller to verify their account number. If your parents think the call is legitimate, they can call their life insurance company once they hang up the phone to speak to another individual to ensure that the first person was telling the truth. Callers who won't identify themselves or name a company are typically scams. Also, tell your parents never to give out personal or financial information over the phone. Anyone asking for home addresses, bank account numbers or credit card data may be a scammer, especially if the person claims to be calling from a company that your parents already have an account with. One of the biggest issues facing law enforcement when it comes to catching scammers is that many people don't report these incidents. Embarrassment and shame are major factors as it's not fun to admit that someone took advantage of you. If your parents are caught in a scam and provide money to strangers, tell them to go to the police. Law enforcement will need information such as the phone numbers the scammers called from, what company they claimed to represent and where they said to send any money. It is possible that your senior parents can get their money back, but to do so they must work with the law. Also, be sure your older loved ones share their experience with other seniors. They can be an example to others on how to avoid scams. If your senior loved one has Alzheimer's disease or dementia, he or she is even more susceptible to scams. Consider having the individual's mail forwarded straight to you so you can reduce the likelihood of a scam.